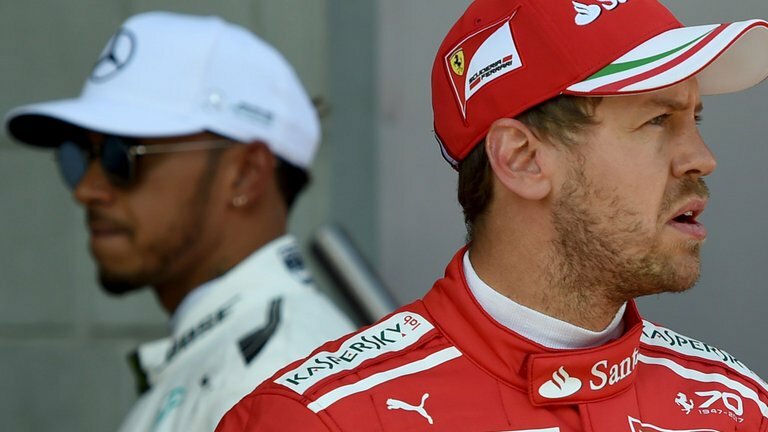 Sebastian Vettel and Lewis Hamilton are two of the most successful names on the track at the moment. Between them, the duo has accounted for 9 world championships. Should Lewis clinch another this year, it would take his tally to an incredible 6 world titles. 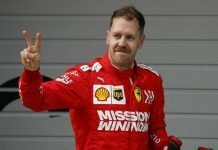 On the other hand, Vettel, having just competed in what turned out to be a rather lackluster event for the Prancing Horse would be keen to take his tally to five. But what one saw at the completion of the 2019 Australian Grand Prix was an out and out Mercedes show with Sebastian Vettel managing a lowly P4. Fourth is not a position one usually sees Sebastian managing, a man who has against his name- four world championships, 52 wins, and 111 podium finishes. 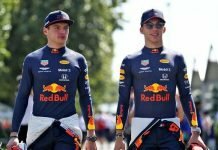 But what’s strange is the accusation that the German has levelled against Lewis Hamilton, the top draw at Mercedes, the man who emerged as the second best driver of the day at Albert Park. Wondering what the German had to say? Well, now that’s a first, Seb? 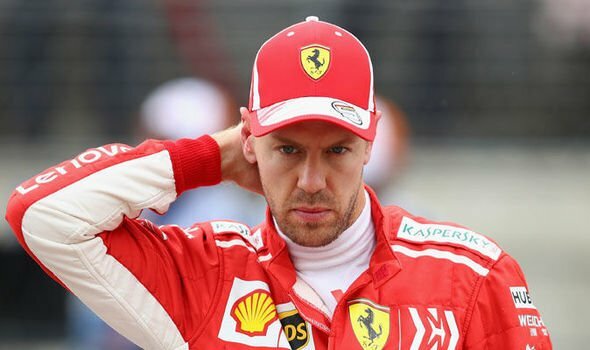 Even as Vettel started third on the grid for the season-opener at Melbourne, a position he found himself beginning the race from the last year, one from where he’d go on to win the race, in the 2019 contest, however, things changed quite a bit for the German. All that Vettel could manage was a modest P4, while not exactly a terrible position to be in at but not too impressive either given his usual high standards. 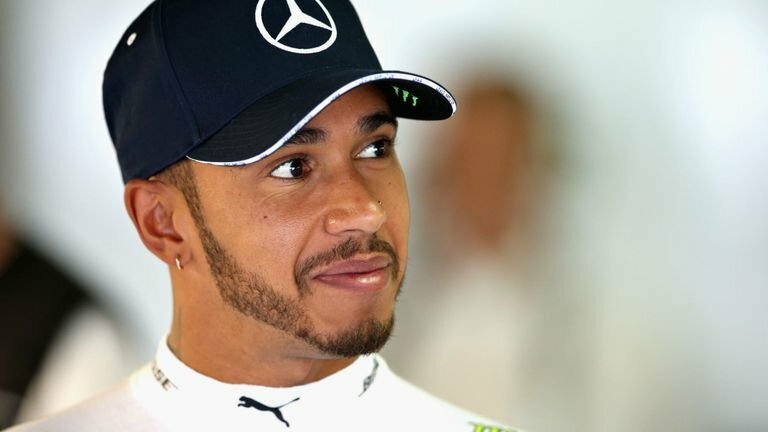 Interestingly, Vettel, who suggested that Hamilton seemed ‘bored’ during the contest wasn’t the only one who was struggling for race pace to challenge for a win. Lewis too, had his troubles and ended up well over 22 seconds from the first-placed Valtteri Bottas. 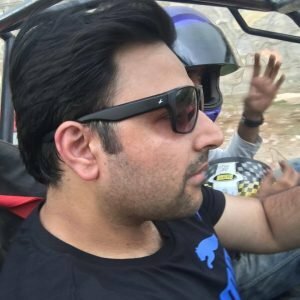 “I don’t know what Lewis was doing; I think he was probably bored and not happy because he lost the start,” exclaimed the Ferrari driver.